Using stock photography for a branding campaign is like using cliff notes. They’re cheap. They’re boring. And they devalue the integrity of the content. Sure they sum up the message, but the fact that a marketing agency would even want to “sum up” their client’s brand is odd enough. They’re easy substitutes for good work. And easy is bad. We strongly discourage taking such a shallow approach. Aside from the fact that stock photography is unoriginal… it’s boring. Way too boring for us to have any part in, at least. Stock imagery is just a generic approach to an idea or project. Couldn’t have said it any better. It’s true, too. Why would we cut our experiences short by eliminating creative vision? Take our recent branding campaign for Visbiome Vet – High Potency Pet Probiotics. This is a really unique frontier, and Visbiome is essentially pioneering this new industry. 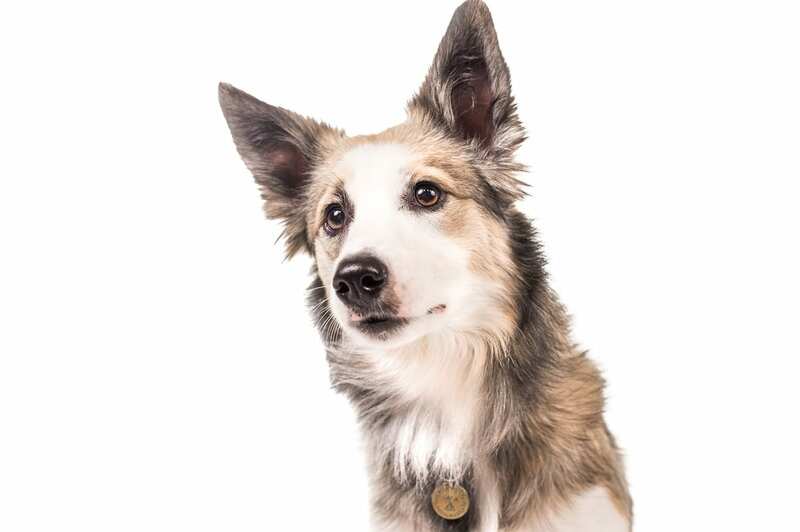 They’re disrupting standards on pet health in a really positive way. We felt their branding campaign should do the same. 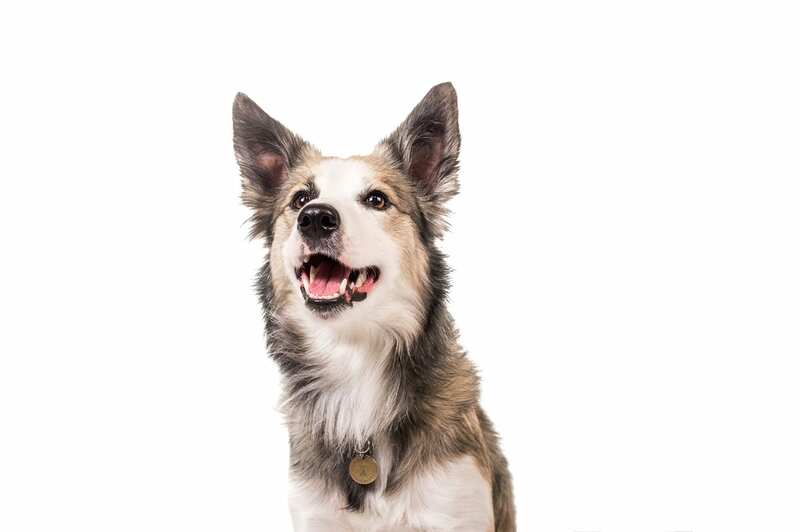 So, we shot original photography to create a unique brand persona for their new line of pet probiotics. Our approach was designed to distance Visbiome Vet from the competitors, just as their product has. In certain industries, it is common practice to use stock imagery. It’s an immediate placeholder, and saves a lot of time, money and resources. But really, it’s a substitute for hard work, and original ideas. It’s an easy, lazy way of branding a product. We repeat, it’s boring! The medical industry is one of the more obvious examples of this approach. 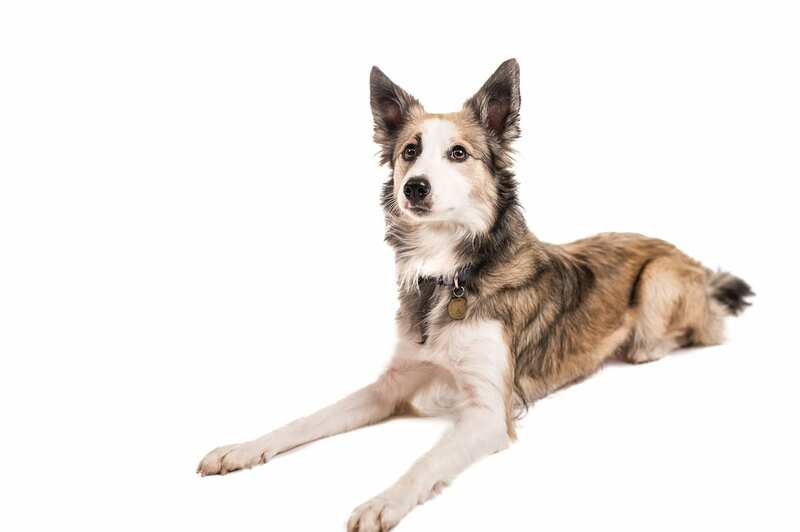 The pet industry is also devalued by rampant stock imagery. Visbiome Vet — High Potency Pet Probiotics is a combination of the two industries: pets and medicine. We needed to create original imagery that would be the face of this medical food for quite some time. When your product is lined up with 20 others on a store shelf this is really important. 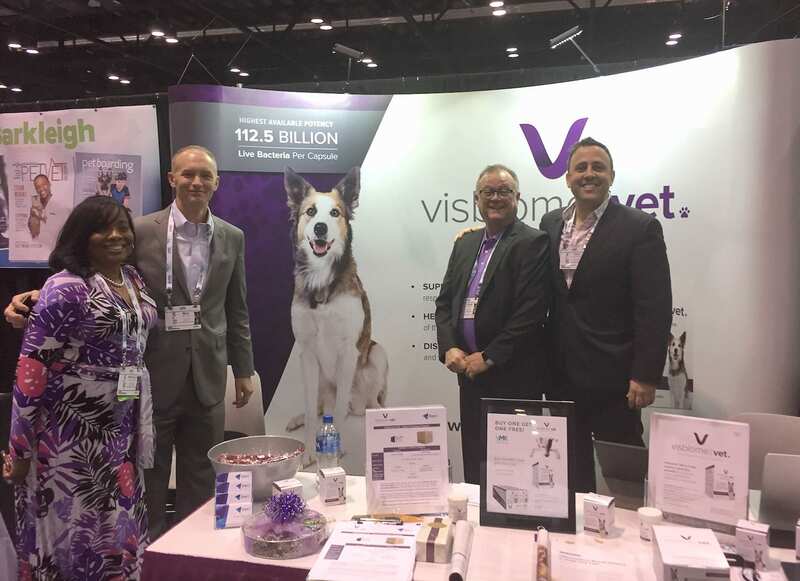 Our challenge was positioning Visbiome Vet as the more advanced, effective solution to pet health. We needed to position their brand above the competitors in a way that was still approachable to consumers, while highlighting their primary brand standards. So we did some hunting until we found the right pup. Let’s call him Rex. Rex was unique. From the pattern of his coat, to his personality, to the color of his eyes. He was also very smart so we were able to take a lot of really unique photos for their new campaign. There was no way the competition could replicate the same feels. And as it would turn out, they didn’t. 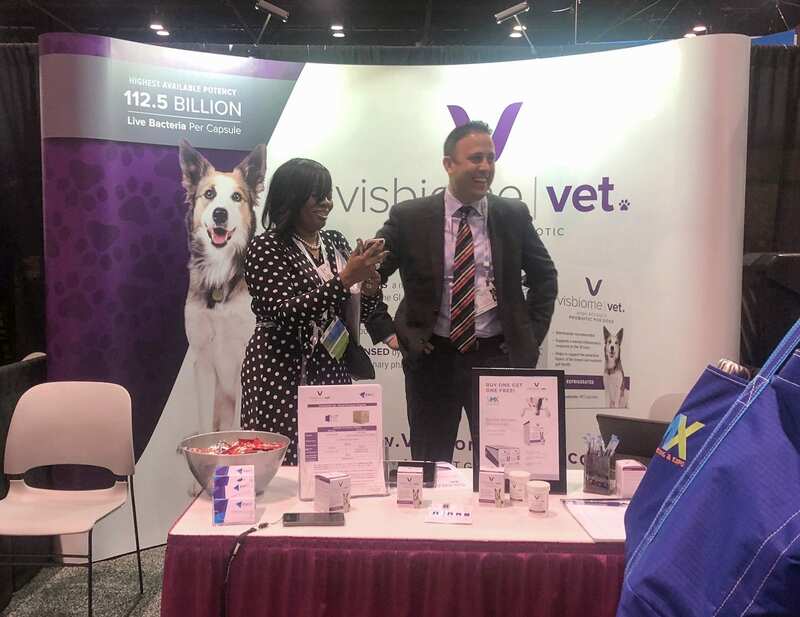 When Visbiome Vet showcased their new brand of pet probiotics at a trade fair that was attended by basically all of their competitors, they were the ONLY business with original imagery. Every other competitor used stock photography (some even used the same stock photo!). It was a big win for their brand. And pretty funny for our team of professional photographers to witness. 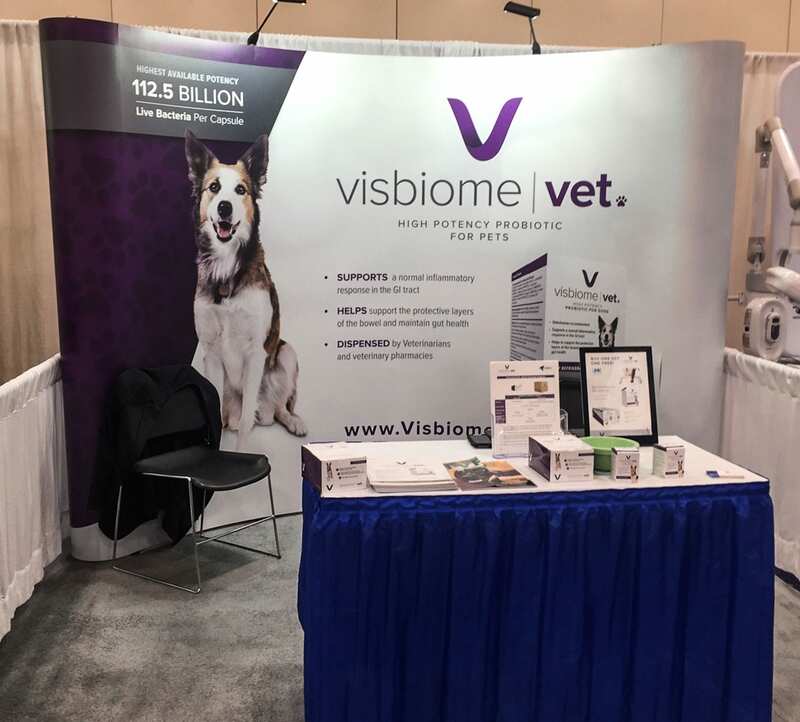 The trade fair was a big success for Visbiome Vet. Their original branding showed consumers that their product was, well, unique. More importantly, it proved they truly cared about their business, and wanted to offer the consumer an experience that the competition couldn’t match. In today’s age of rapid, cluttered content it is so important to invest in quality work. Your brand should never compromise on stock imagery because there is no way it will properly capture your brand’s intentions. Check out our portfolio to see how we can elevate your brand with some cool, original photography.